Supermodels Amber Valletta, Joan Smalls, Anna Ewers, and Faretta take the cover of Vogue Japan‘s August 2018 edition lensed by fashion photography duo Luigi & Iango at 2b Management. Styling is work of Anna Dello Russo and Sabino Pantone, with casting direction from Piergiorgio Del Moro. 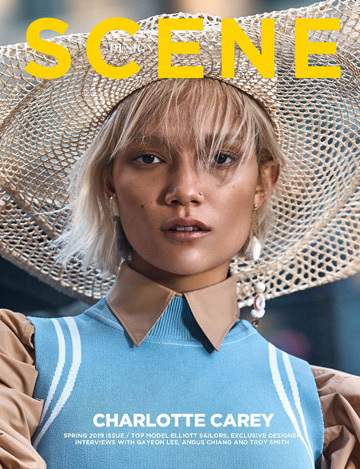 In charge of beauty were hair stylists Lorenzo Barcella at Aldo Coppola, and Olivier Schawalder at Calliste, and makeup artist Yumi Lee at Streeters.